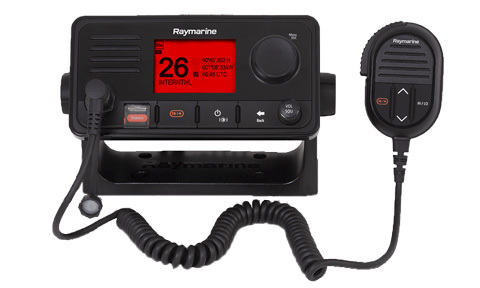 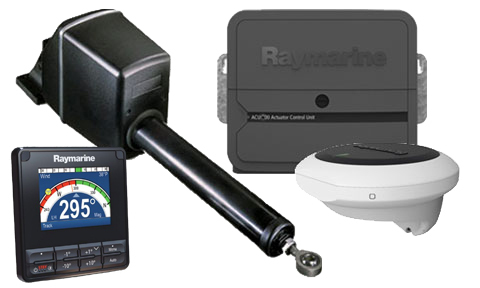 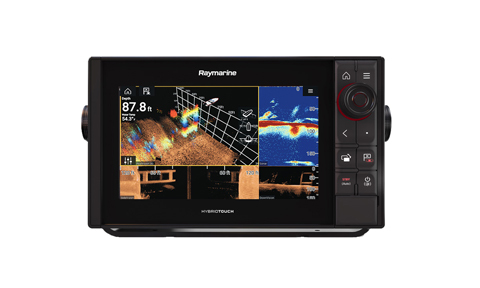 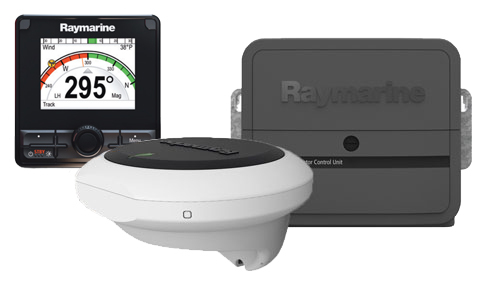 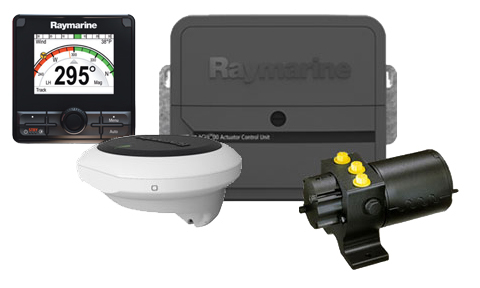 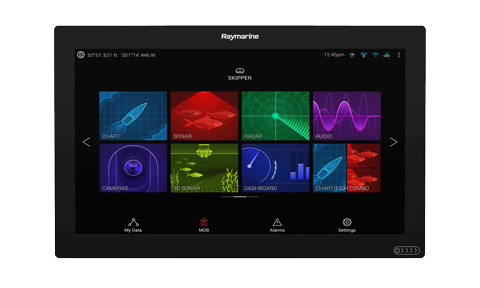 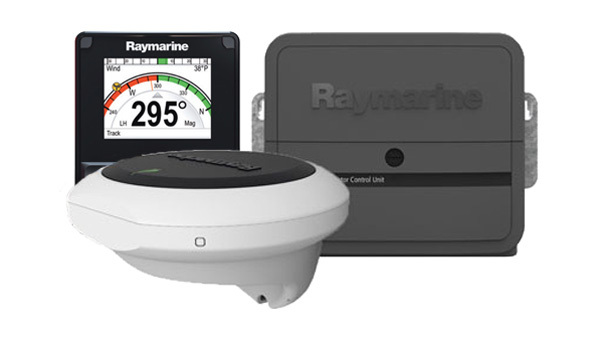 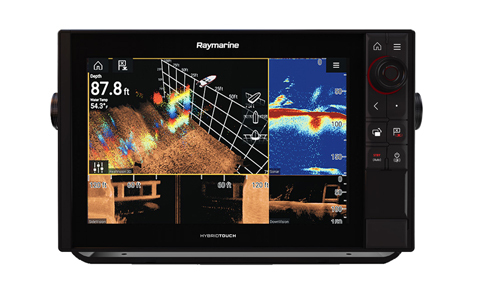 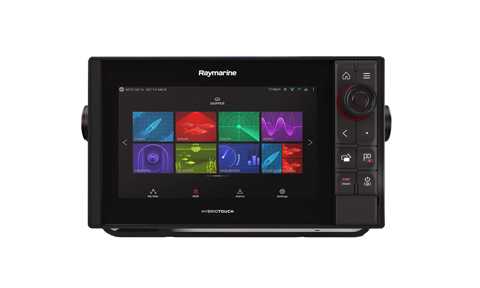 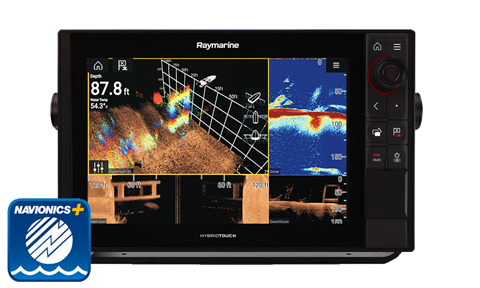 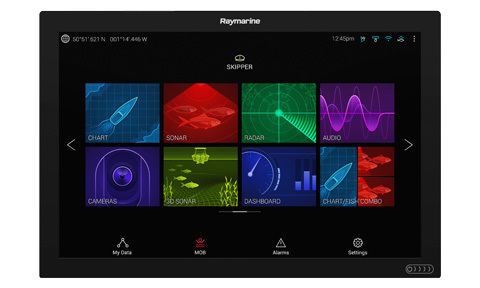 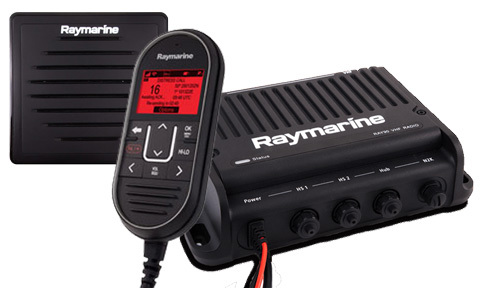 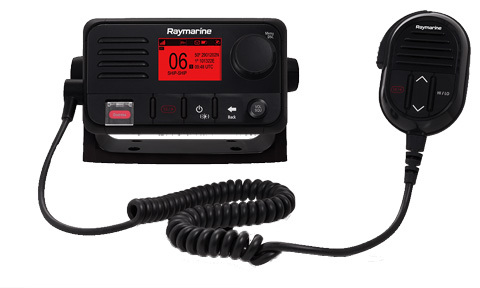 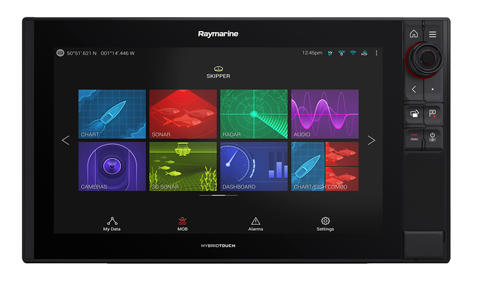 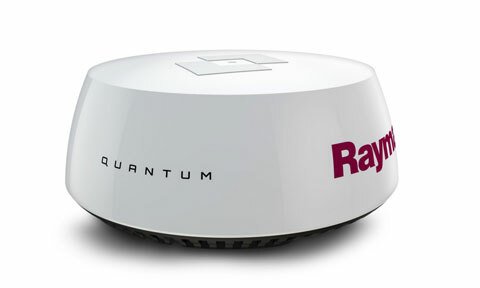 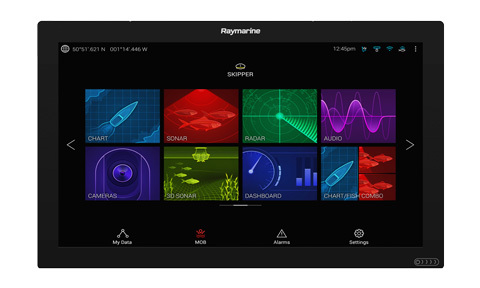 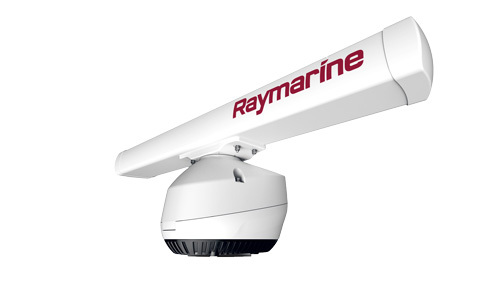 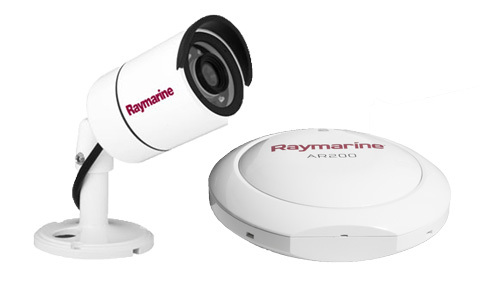 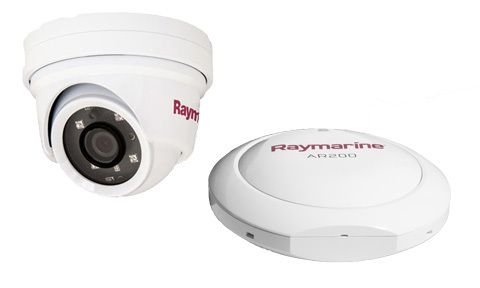 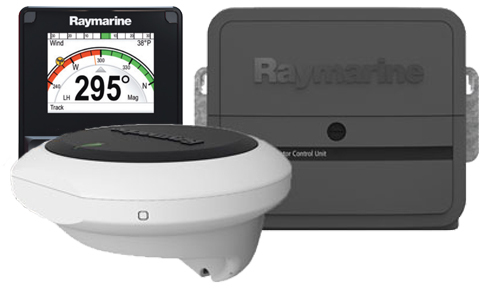 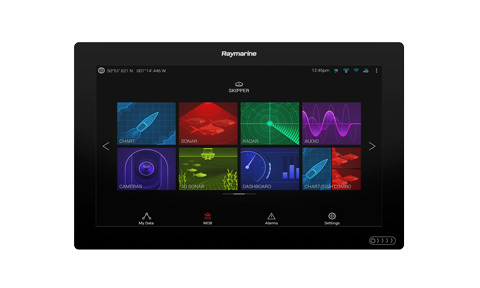 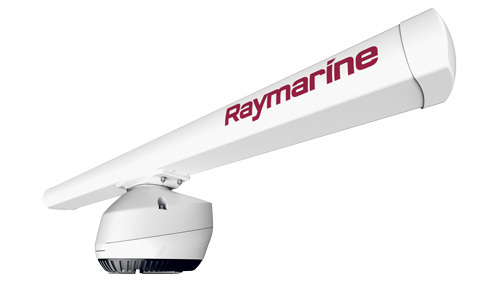 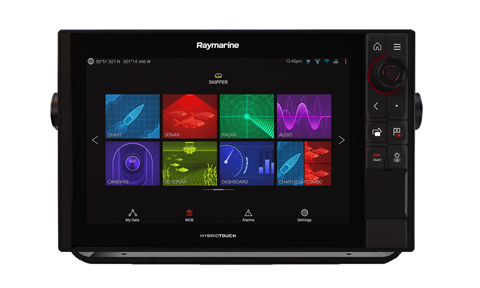 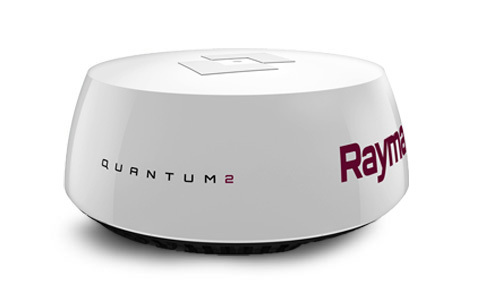 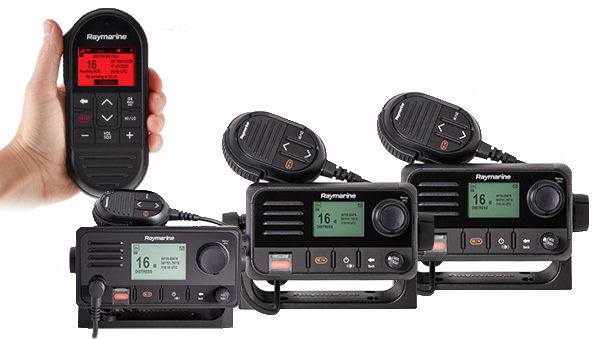 Raymarine will contribute towards the cost of installing products that qualify within this Spring promotion, by paying towards the cost of labour and therefore reducing the overall cost of your spring refit. If required, additional labour, materials and parts for a complete installation will be charged at our standard rates and prices. 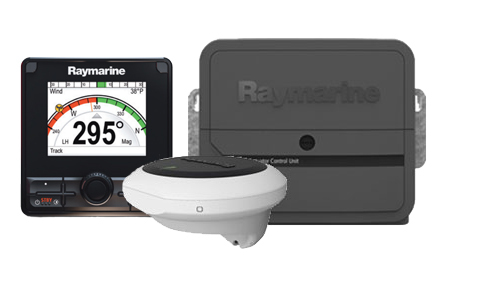 All qualifying products must to be purchased between 21st January and 15th March, 2019 from us and Installed by us before the 30th April 2019. 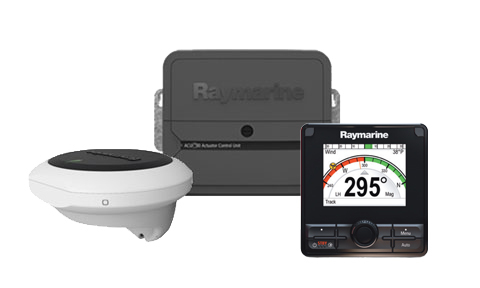 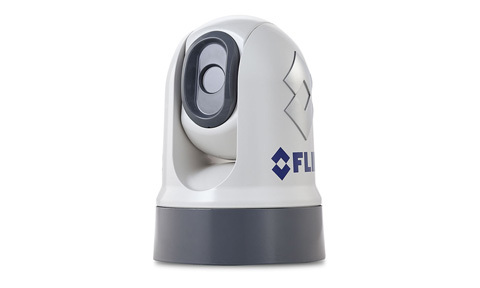 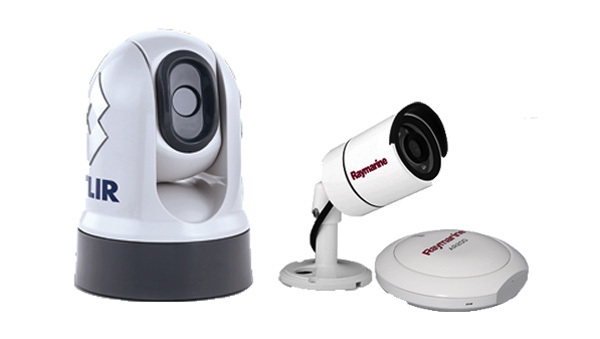 As a result the products will all qualify for a 3 year on-board warranty.